Pioneers in the industry, we offer effluent treatment plants for malls and effluent treatment plants for companies from India. 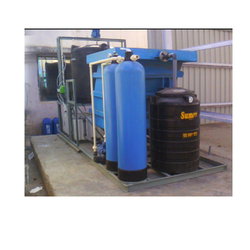 We offer an exhaustive range of Effluent Treatment Plants For Malls that is highly efficient. These plants are better than the smaller plants in performance and are offered to reduce pollution content while receiving water and to comply with discharge consent conditions. We are instrumental in manufacturing, supplying and exporting highly reliable Effluent Treatment Plants For Companies. These plants are highly efficient and helps saving water bodies from pollution. 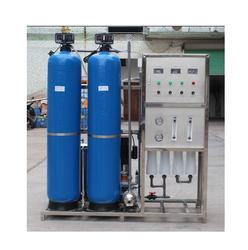 Offered products are widely used in offices, malls, industries and factories.